Do your business processes set you apart from your competitors? How do your key differentiators measure up in the marketplace? Does your business-critical cloud solution connect to your cloud CRM and ERP systems to provide the right information at the right time, so you can process customer requests quickly and effectively? 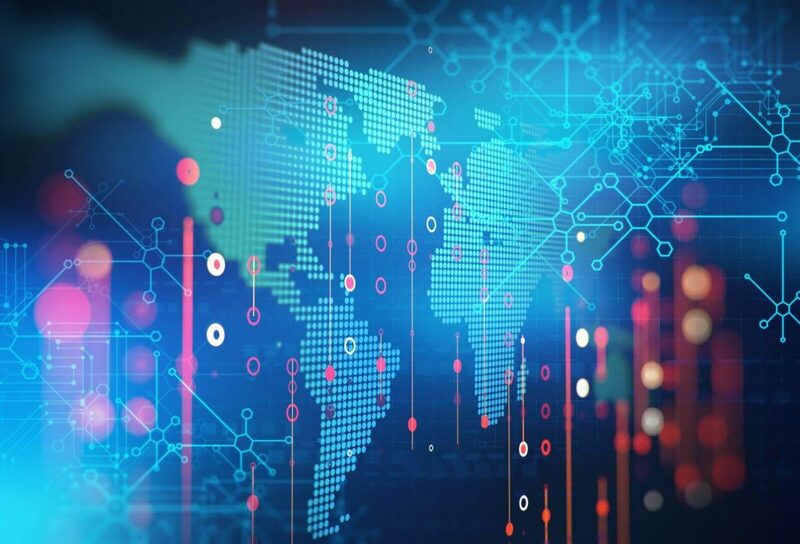 If the answer is anything but yes, consider the following: Customized, connected cloud solutions are not just a future requirement; something you might need down the road. They are what you and your company must implement today to remain relevant and prosperous. Most analysts are predicting that by 2020, SaaS purchasing will make up more than 40% of worldwide business application spending, with this ratio much higher for North America. Gartner is also predicting that 75% of application purchases supporting digital business will be of the “Build”— not the “Buy”— category. This irreversible technological shift will see software designed and implemented with a more personalized focus. At the July 2016 Microsoft Worldwide Partner Conference, Microsoft CEO Satya Nadella spoke of this digital revolution. 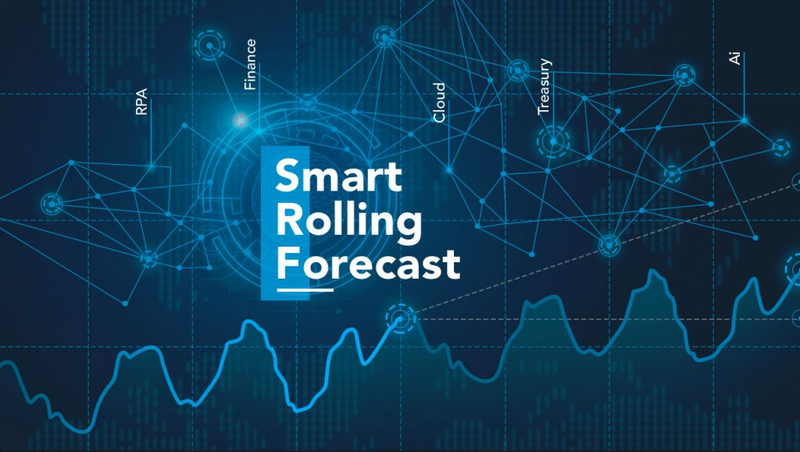 Increasing operational efficiency with personalized, connected cloud solutions should be a top priority for any company striving to remain competitive in today’s market —a daunting task when resources and expertise are lacking for cloud solution integration and development. Process-oriented organizations break down the barriers of their structural departments and try to avoid functional silos. Management, operational and supporting processes should work together to optimize business efficiency. For example, while maintaining contact and promoting efficient engagement with customers are crucial to preserving customer loyalty, they can be a tiresome task for many companies. That is because key information is scattered throughout various organizational silos of old-world software and databases — making it hard to optimize interactions with clients. Enter cloud solutions. They can help enterprises optimize business operations, improve customer satisfaction and employee productivity, reduce costs, and stay ahead of the competition. As employees share meaningful information in real time, collaboration is at the heart of connected, efficient heterogeneous business processes. With mobile applications, collaboration is transformed as employees, suppliers and customers experience a heightened level of interactivity. The cloud brings with it superior connectivity to boost the efficiency of remote collaboration — for faster, more effective business operations. By design, cloud solutions are built from modern technologies with a high level of interoperability: that is, the ability of various information systems to communicate and share data. Cloud IaaS and PaaS are designed to aggregate heterogeneous processes with data and deliver them securely to business users, for customers to experience the best possible service. Sounds simple, right? Yes, and no. 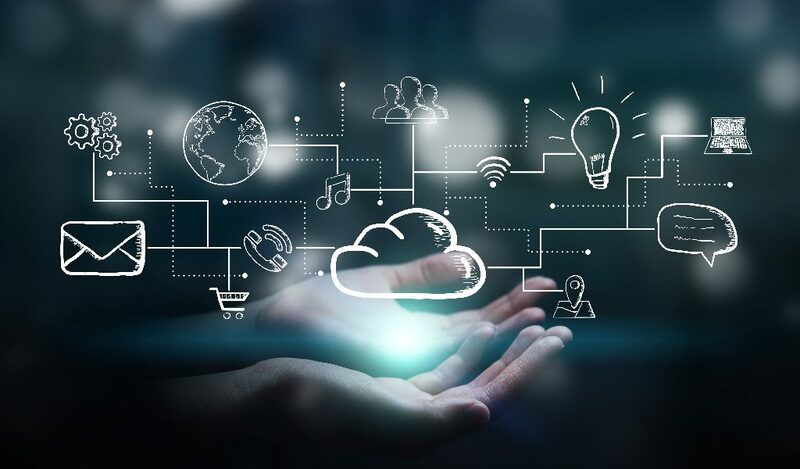 To fully achieve optimal collaboration and highly connected business processes, your enterprise requires that a set of cloud solutions from different suppliers integrate seamlessly. For example, a typical business scenario may require that a business user use several interrelated cloud instances, e.g., Salesforce CRM connected to Microsoft Dynamics 365 ERP, also connected to a Treasury Management System (TMS) — to provide aggregated information to your key business-critical clearinghouse cloud solution in order to quickly respond to a financial request from a customer of yours. Comparable business scenarios will need creative IT solutions for businesses to stay ahead of the competition beyond 2020. And that is where interconnected cloud solutions come in. By design, they are able to integrate business processes from heterogeneous systems — one-by-one — as they are required. This means that your company can grow in the cloud at its own pace, which is a great opportunity for organizations wanting to increase business efficiency in a flexible and affordable manner. Increase your business efficiency by taking full advantage of the Cloud. Contact AZUR Group today to receive a free business diagnosis! AZUR Group’s main objective is to help organizations increase their efficiency with high-quality, interconnected cloud solutions tailored to their business needs by our expert professional services. We partner with industry leaders such as Microsoft and Salesforce to offer high-quality business cloud solutions. Since 2000, we have built and deployed hundreds of custom web applications in a timely and cost-effective manner for a range of medium and large companies. We manage complexity and take pride in delivering secure, reliable cloud solutions with efficiency and accuracy. Contact us today: We will evaluate your business needs and bring your projects to life with our cutting-edge technology and highest industry standards. For more information, visit www.azurgroup.ca. “AZUR Group has been developing web software for more than 18 years now, yet this is a very exciting time! In addition to building cloud solutions tailored to each company, each employee task, we’re now interconnecting cloud solutions from various suppliers working together to improve the efficiency of organizations like never before.” Jean Louis Lalonde, President, CEO, AZUR Group.